How can you understand and avoid bearing failures when operating? Do you want to try a new service? Call on the expertise of NTN-SNR. What are the causes of operational failure? Can the bearings be repaired? What is the best way to avoid failure again? 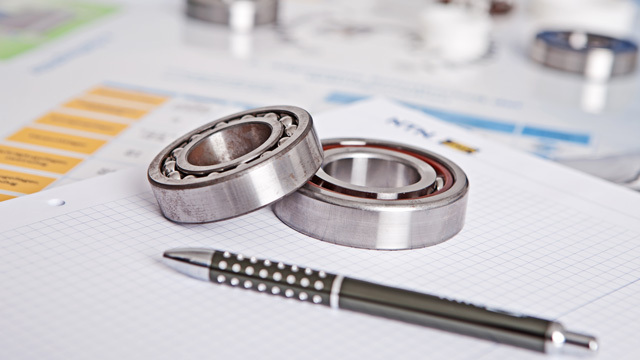 Integrated into your maintenance plan, our recommendations can increase the service life of bearings, optimize the usage of your machines and therefore, save money. If in doubt, NTN-SNR will provide you with technical assistance for your maintenance operations. Also consult our pages on mounting, dismounting and lubrication. NTN-SNR commits to understand the application. This process will also be used to analyse products used in tests. In this case, our expert knowledge will improve the product or manufacturing process. For many years, we have had a problem with high consumption of ball bearings used in a high speed application. 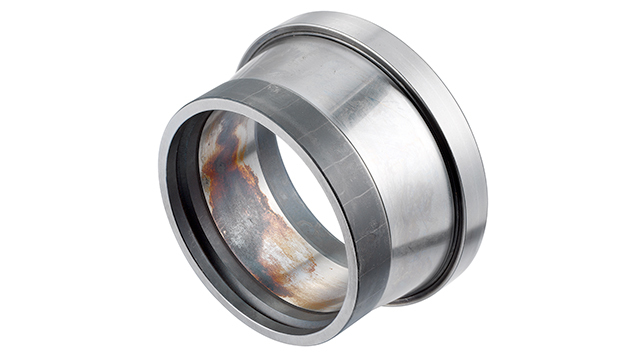 In discussions with maintenance and the NTN-SNR technician, it turned out that the bearing was not locked down firmly enough and so loosened after a few hours of operation. This approach has allowed us to increase the utilisation rate of the machines and therefore the level of production. 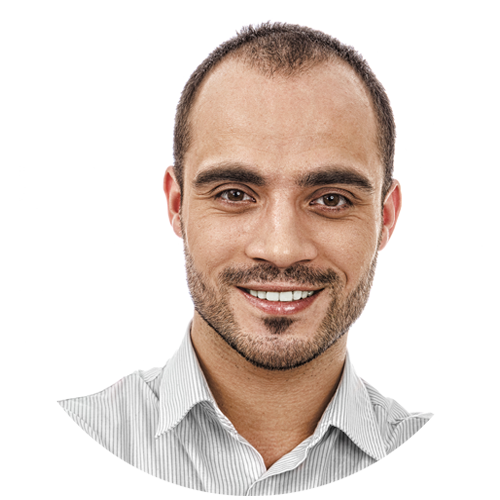 Pierre B., Maintenance Manager in consumer goods manufacturing industry. NTN-SNR signed a contract of confidentiality with this customer.